Description: The title of this eBook is Greenhouse Maintenance, brought to you by Wings of Success. 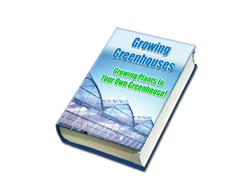 Inside this eBook, you will discover the topics about how does a greenhouse capture heat, types of greenhouses, tools and materials, tables, shelving and plant holders, tips for your greenhouse, learn the benefits of greenhouse gardening, managing the greenhouse climate, gardening inside the greenhouse, kits for plant enthusiasts, create a warm and suitable environment for growth with greenhouse plastic and so much more! 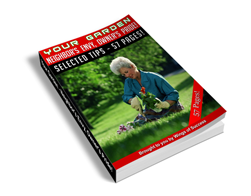 Free MRR eBook – Your Garden – Neighbor’s Envy, Owner’s Pride! 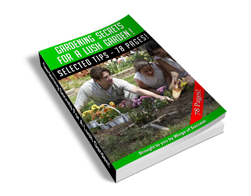 Free MRR eBook – Gardening Secrets for a Lush Garden! 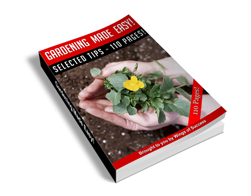 Free MRR eBook – Gardening Made Easy!